At Vista Eye Specialists, we are dedicated to providing you with better vision through better care. Our mission is to provide the finest quality eye care in Fredericksburg & Culpeper by delivering exceptional medical and surgical results and achieving optimal patient outcomes through investment in advanced technology, continuing education, and access to the latest clinical information. We will take the time to listen to each of your concerns and maintain a comfortable and friendly environment for your eye care. Binoy R. Jani, M.D. is a Board Certified ophthalmologist and surgeon fellowship trained in Laser Vision Correction, Cornea, and External Disease. He also serves on faculty in the department of ophthalmology as an Assistant Clinical Professor at the University of Virginia. Dr. Jani provides personalized eye care to Fredericksburg, Culpeper and Stafford eye care patients with his extensive knowledge and experience to ensure patients receive the best possible care available. 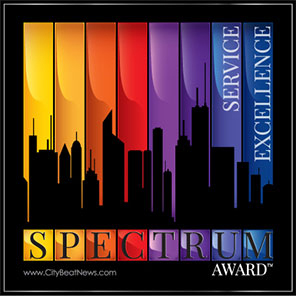 The Spectrum Award for excellence in Customer Service. 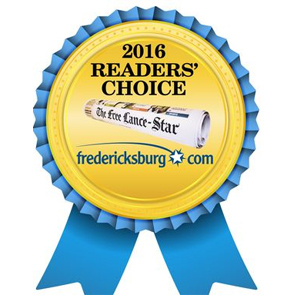 Vista Eye Specialists – Binoy R. Jani, MD has received the 2016 Readers’ Choice Award in Fredericksburg for Ophthalmology practices. Vista Eye Specialists – Binoy R. Jani, MD has been recognized as one of the top Fredericksburg Ophthalmology practices. 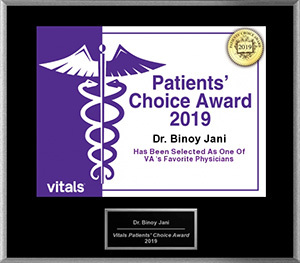 Vista Eye Specialists – Binoy R. Jani, MD has been recognized as Top Doctors Winner in 2015, 2016, 2017 and 2019 in Ophthalmology, Laser Vision Correction, and Cataract Surgery. Patients trust Dr. Jani for their Laser Eye Care in Fredericksburg and Culpeper for many reasons. Dr. Jani has been providing state-of-the-art surgical and medical eye care since 2001. He is board-certified and is a leading eye doctor in Fredericksburg with expertise not only in laser vision correction but also custom cataract surgery, corneal transplantation surgery, glaucoma treatment, eyelid surgery, Botox, diabetic eye care, and oculoplastics. Dr. Jani understands that patient education is the key to creating a comfortable and trusting environment. He and his team take the time to walk patients through every step of the process. Most importantly, patients trust Dr. Jani because of the excellent LASIK results that he provides to his eye care patients in Fredericksburg & Culpeper, Virginia. Read about previous patients’ experiences in our testimonials and call today to schedule your LASIK consultation with Dr. Jani! We look forward to providing top eye care for you and your family. Thank you for visiting our website and entrusting our eye doctors in Fredericksburg & Culpeper with all of your vision needs. 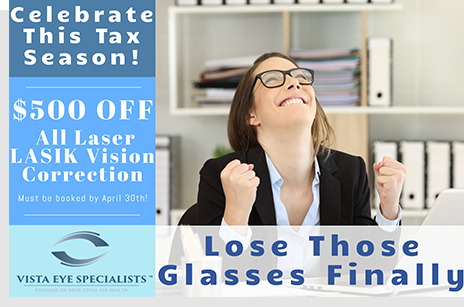 Please contact Vista Eye for more information, or to schedule an appointment call toll free (888) 393-5264.